Preparation is the keyword for succeeding in IMAT test. 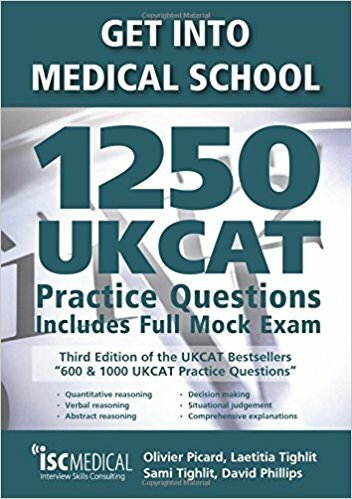 Students from previous year reported that one of the books which had the closest question format to the IMAT exam are BMAT and UKCAT exams. 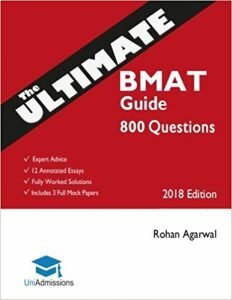 The BMAT (BioMedical admissions test) which is used in UK, covers the same subjects as IMAT but the BMAT has also an essay part which is not present in IMAT. The most recommended book for the first IMAT part. 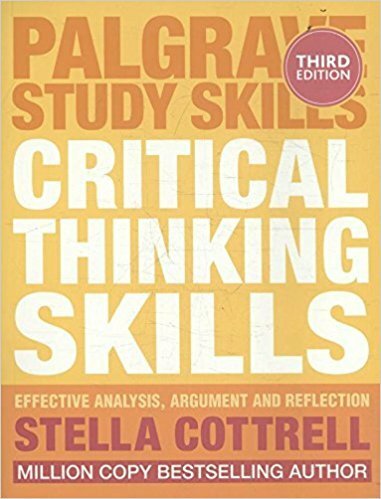 This book includes clear explanations of the subject with many examples as well as plenty of exercises. Don’t want to waste time until books arrive? 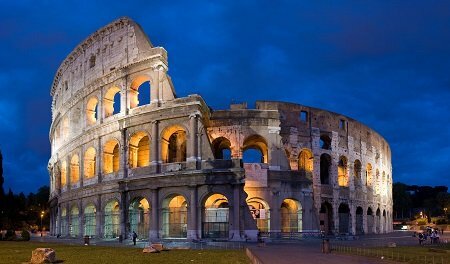 Online IMAT Course and Question Bank. 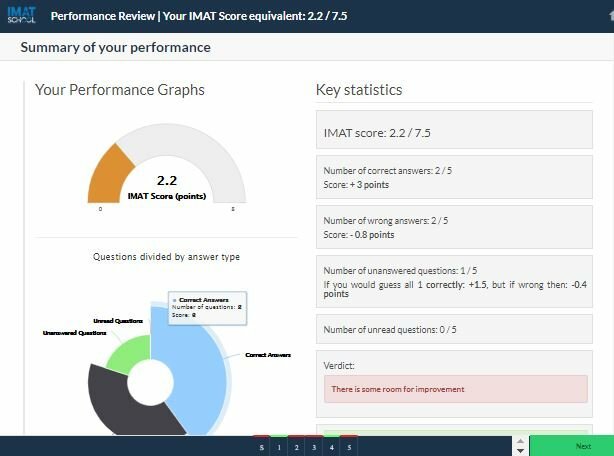 Practice, practice, practice questions for IMAT! It is crucially important for you to practice as many questions as you can. 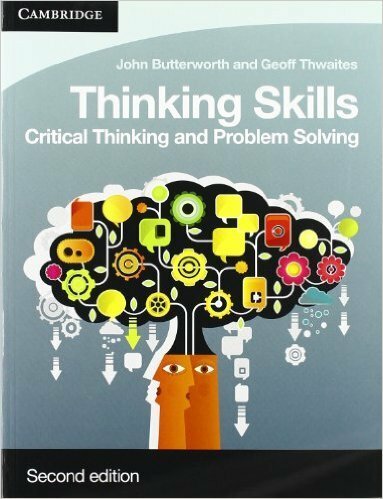 Here are the most recommended books with practice questions for all IMAT topics. 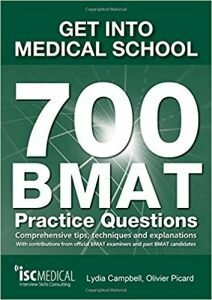 The most used one and reported to have the closest questions to the original format is the BMAT 700 book which contains 700 questions from a similar format BMAT test. 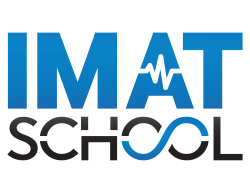 The scientific part of the IMAT consists of 4 main disciplines: Biology, Chemistry, Physics and Math. 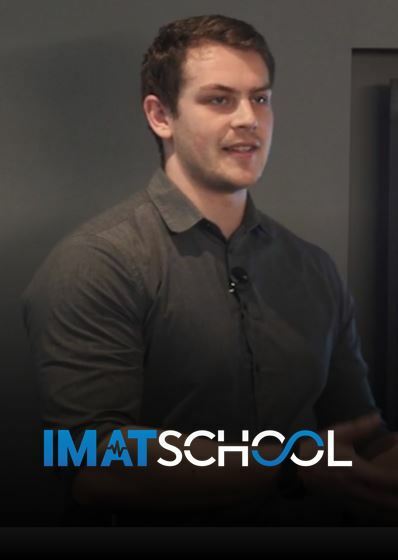 Yet the biology and chemistry sections make up the most of the scientific part of the IMAT and therefore have the highest return on time investment. If you have no scientific background in this areas or if you'd like to review the material in English you should consider the books below. You should aim to review all material at A-levels / highschool level. AS-level biology and A2-level biology - Those two are the most recommended all-round review books for the biology section. Constanzo Physiology - this human physiology book will help you revise the functions of different organs and organ systems. A2-Level Chemistry - This chemistry books included the theory as well as practice questions of all the chemistry you will need for the IMAT. Khan Academy (https://www.khanacademy.org/test-prep/mcat) is a free resource that you can use to prepare for all scientific subjects. 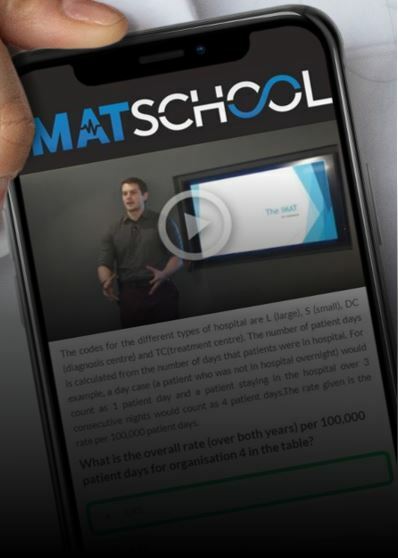 You might want also to take a look at the IMAT medical test sample with some advice on what to concentrate in the exam.